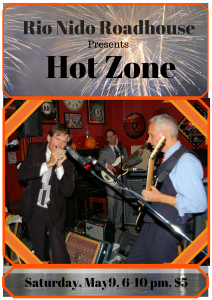 SATURDAY MAY 9 Come listen and dance to the cool sounds of the HOT ZONE from 6-10 p.m., $5 cover. LIKE www.facebook.com/rionidoroadhouse and feel free to SHARE their posts. 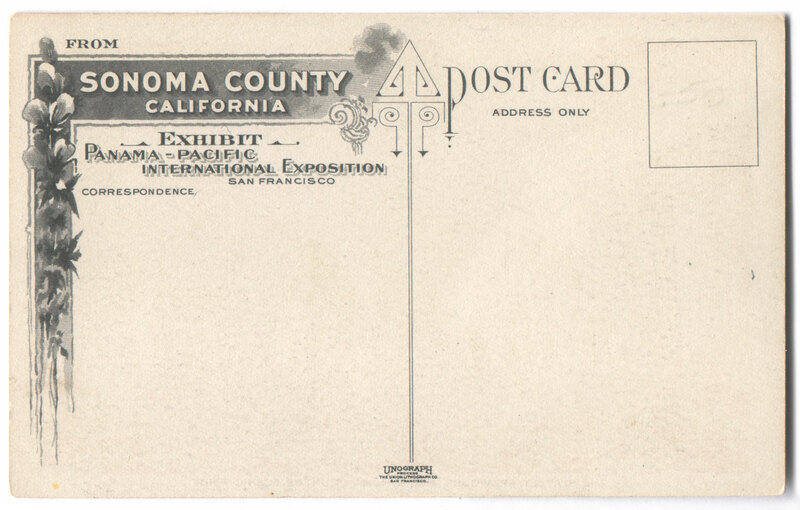 That way, you and all your Friends learn about all the exciting events happening all year long. 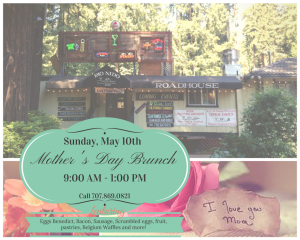 SUNDAY MAY 10 Mother’s Day Brunch from 9 a.m. – 1 p.m. Eggs Benedict, Scrambled, Fruit, Pastries, Belgium Waffles and More! $17 pp. Don’t forget, there’s always Brunch on Saturdays and Sundays at 9 a.m. Weekdays we’re open for lunch at 11:30 a.m. Plus great daily specials! Parking, parking, parking… plenty to share in the back and on the west side grove.